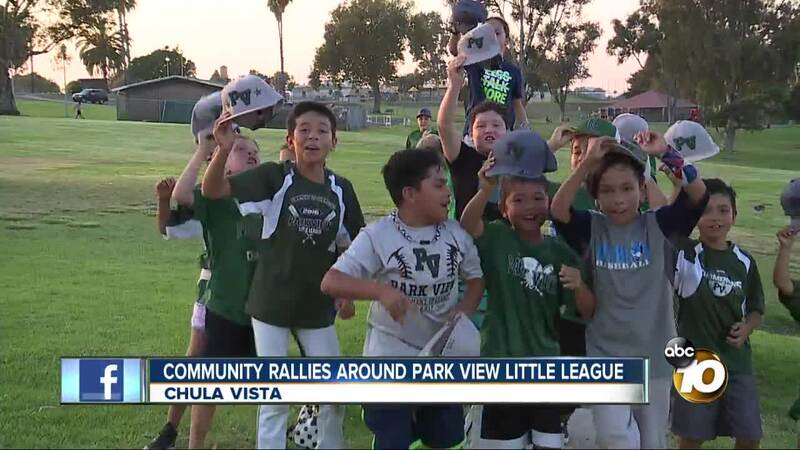 CHULA VISTA, Calif. (KGTV) – The Park View baseball team out of Chula Vista is getting the star treatment Thursday night as they continue their quest to reach the Little League World Series. 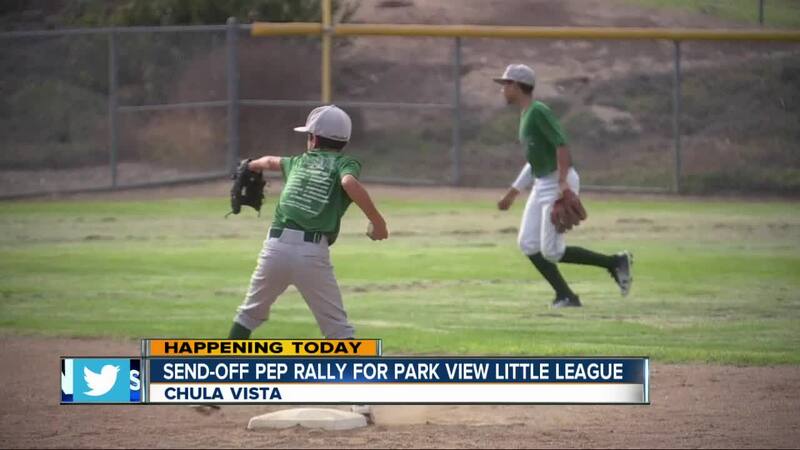 From 5 p.m.-7:30 p.m., a send-off rally will be held for the team, dubbed the “Green Monsters,” as they head to San Bernardino for the Little League West Regional. The rally will be held at Greg Rogers Park (1200 Oleander Ave., Chula Vista). Park View reached regional play by virtue of their Southern California Championship tournament win last weekend in Aliso Viejo. The Chula Vista squad will represent Southern California in the West Regional. Other teams in the field include Sunnyside Little League (Tucson, Arizona), Honolulu Little League (Honolulu, Hawaii), Silverado West Little League (Las Vegas, Nevada), Dixie Little League (St. George, Utah) and Tri City Little League (Rocklin, California). The team that wins the regional will represent the West in Williamsport, Pennsylvania. Park View’s first game of the regional is Sunday at 7:30 p.m. against Tri City. The game will be televised on ESPN. Park View Little League won the LLWS title in 2009.